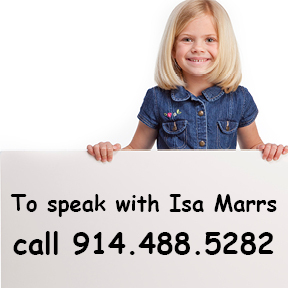 Sought after by parents, therapists, school districts and other institutions Isa Marrs is a board certified Speech Language Pathologist specializing in articulation, pragmatic language and feeding disorders in children. She has extensive experience diagnosing and treating a wide variety of speech and feeding delays/disorders ranging from mild articulation errors to severe disorders relating to cleft-lip, cleft-palate, velopharyngeal insufficiency, autism, apraxia, cerebral palsy, and various genetic syndromes. 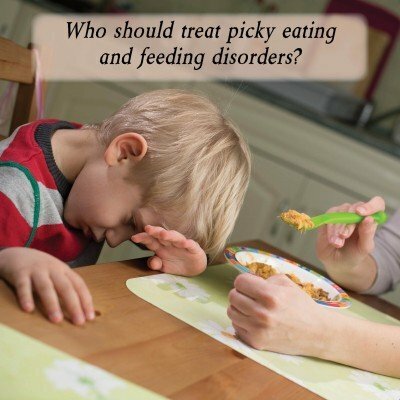 She holds a Master’s Degree in Communication Disorders, a Bachelor’s Degree as a Teacher of the Speech and Hearing Handicapped and has had intensive training in a broad range of therapy techniques, including but not limited to, PROMPT, Oral-Motor-Feeding, Alternative Augmentative Communication (AAC) and Links to Language. She is licensed by the states of New York and Connecticut, and board certified by the American Speech and Hearing Association (ASHA). She is a member of the American Cleft Palate-Craniofacial Association and ASHA’s Special Interest Division 5 which focuses on Speech Science and Orofacial Disorders.